LAKE JACKSON, TX (KTRK) -- A missing Lake Jackson teen with autism has been found safe. 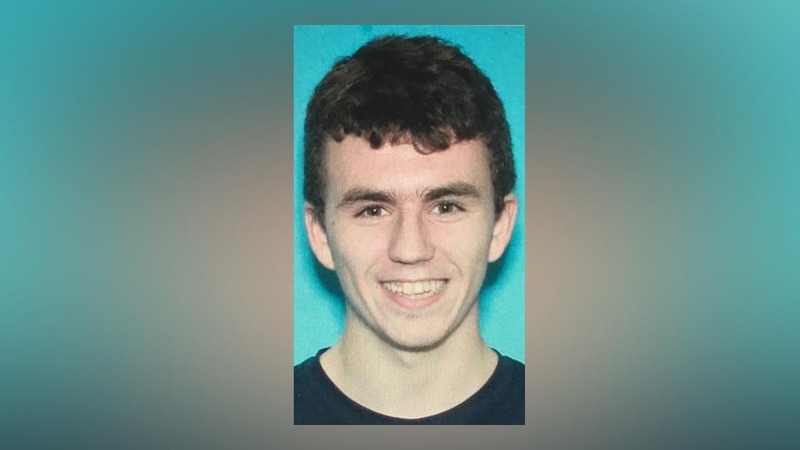 Lake Jackson Police were looking for 19-year-old Collin Daniel Lieski after he was last heard from at 10 a.m. Monday, wearing blue Nike shoes, Oakley-style sunglasses, basketball shorts, and a blue Seattle Seahawks backpack. Police believed he may have been riding a black and gray 26" 10 speed mountain bike. The Lake Jackson Police Department shared the update on its Facebook page late Monday night writing that Lieski was located and is safe.